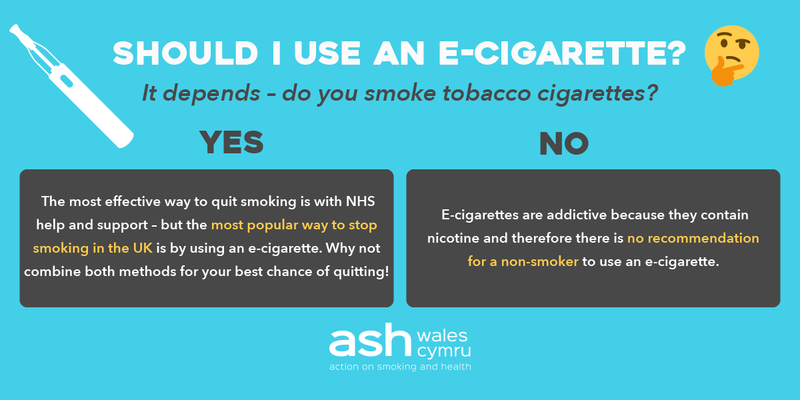 According to ASH Wales’ latest YouGov stats, over 50% of smokers in Wales do not know that e-cigarettes are less harmful than tobacco cigarettes. Meanwhile, surveys carried out by Public Health England found that nearly half of the population don’t realise that e-cigarettes are less harmful than smoking. 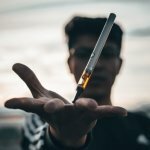 Although there are no studies currently available of the long-term effects of e-cigarettes, the current evidence that is available indicates that e-cigarettes are significantly less harmful than smoking tobacco. Indeed, an expert independent evidence review published by Public Health England found that e-cigarettes are in fact 95% less harmful than smoking. According to Public Health England, 4 out of 10 smokers think it’s the nicotine in cigarettes that causes smoking-related cancer. It’s true that nicotine is highly addictive, however it is only carries a minimal risk to health. Actually it is the other chemicals contained in cigarettes that cause cancer not nicotine. And unlike cigarette smoke, e-cigarette vapour doesn’t contain tar or carbon monoxide, two of the most harmful elements in tobacco smoke. 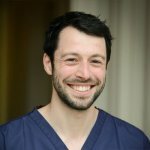 A major UK clinical trial involving 900 participants and funded by the National Institute for Health Research (NIHR), found that when combined with expert face to face support, e-cigarettes are almost twice as effective at helping smokers to quit as other nicotine replacement therapy such as patches and gum. Two groups of quitters were tested and those that combined e-cigarette use with behavioural support, also had far faster reductions in coughs and phlegm. It is recommended that e-cigarettes should only be used as a way of quitting smoking and ideally e-cigarette users should gradually reduce the amount of nicotine they are using until they are able to stop vaping altogether. E-cigarettes are strictly regulated in the UK and must meet minimum standards of quality and safety as set out in the Tobacco and Related Products Regulations 2016. Regulations cover not only the ingredients used to make the products but also packaging and labeling requirements. Manufacturers must notify the UK Medicines and Healthcare products Regulatory Agency about any products they make, listing all the ingredients they contain.